Some may say ‘data is the new oil’, but from my experience meeting with clients and finding out about their travel programmes, it often surprises me how many companies don’t have access to in-depth Management Information (MI), let alone use the data to better manage how they source and book travel. This may seem like a no-brainer but knowing how much you are spending on travel is, without doubt, the most important MI report for any company. This report will give you an overall snapshot of the size of your travel programme, and by knowing how much you are spending year on year it will allow you to easily identify if you are achieving your own goals in reducing (or maintaining) the amount you spend on travel as a company. It will also allow you to see how the spend fluctuates month on month, which will be invaluable when forecasting the spend for the next financial year. For companies with a small travel programme, it may be obvious who top travellers within the company are. But for a company with a larger volume of travel, covering different regions and departments, this may not be so clear. Having a report which highlights your top travellers can be very useful for a company looking to fine tune their travel programme as it will allow you to easily identify who is travelling the most, where to and for how long. This is especially handy for company’s aiming to minimise Traveller Friction, which in turn can increase your travellers well-being, productivity and ultimately have a positive impact on your company’s bottom line. If you a running a large travel programme, this report is an absolute essential as by knowing your top suppliers you can easily use the data to leverage preferential rates based on your own spending habits. The general rule of thumb for corporate hotel rates is that if you book more than 100 nights per year, they will offer you some kind of deal. You can also identify if you are booking a variety of hotel’s in the same area, with a view of consolidating to one supplier so you get the very best value for your bookings. Top Supplier data is also handy for ensuring you are getting the most value from your airline bookings. Most airlines have corporate reward schemes and by knowing which airlines you book most frequently, you can ensure you are signed up to the ones you use the most. Most people know the sooner you book a flight or hotel, the cheaper it is, but when managing a corporate travel programme it’s hard to know how soon in advance your travellers are booking their trips. By having an advanced booking report, you will easily be able to see how much of your travel is booked in advance, and by drilling down into the data, you can identify if it’s a general booking habit within the company that needs to be addressed, or if it’s a handful of travellers booking their trips at the last minute. By having this data to hand, it’s much easier to communicate the merits of booking in advance to your travellers, and them knowing this information is readily available to you could also change their own booking habits. As I’ve touched upon this year in previous blogs, climate change is having a big effect on the aviation industry and whilst the industry as whole is taking steps to become more sustainable, this is an issue that everyone will eventually have to start becoming more aware of. Having a CO2 report (which highlights the CO2 Mass your company has accumulated from its travel program) is invaluable for companies looking to partner with a CO2 offsetting provider. For those looking to reduce their carbon footprint by travelling less, year on year analysis will easily show you if you are achieving your company’s goals to be more green. The MI Data produced from your travel programme will only ever be as good as the information captured at point of booking, so a good Travel Management Company will work alongside you to ensure they are capturing all the relevant data labels (Job Codes, Cost Centres etc) as part of their on-boarding process, as well as logging your travel policy so the data can report bookings made out of policy. 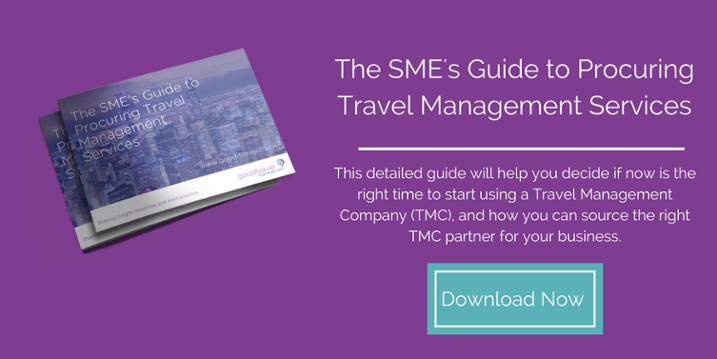 With the help of your Strategic Account Manager, your TMC can use your travel data to analyse your travel programme, suggest better booking practices and assist with procuring supplier deals. 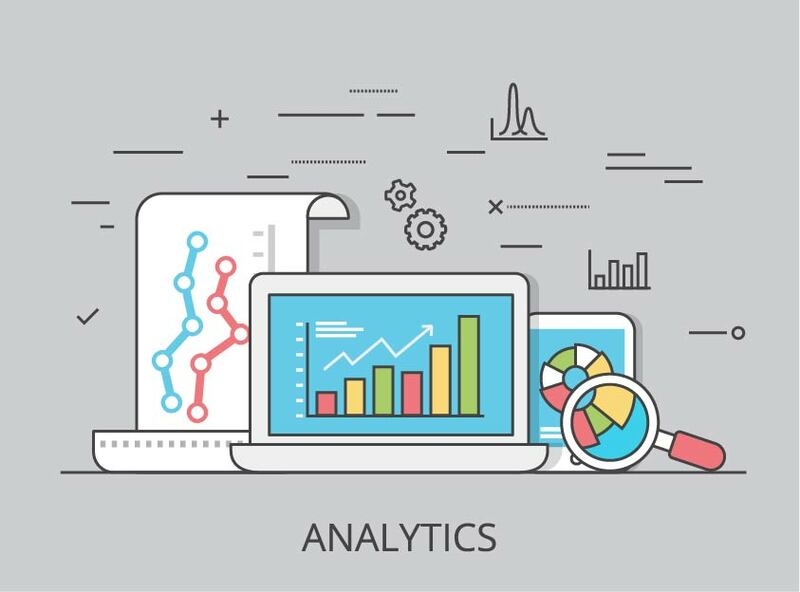 Just like oil, data is extremely valuable, but if unrefined it can’t really be used. James is one of our experienced Business Development Managers and loves nothing more than helping his clients obtain the latest solutions to help make business travel easier.